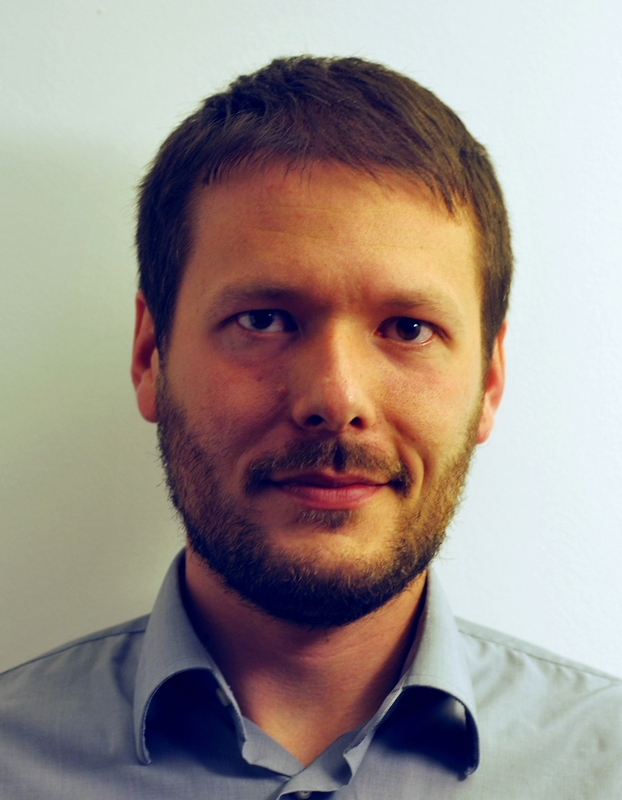 Lionel C. Briand is a professor in software verification and validation at the SnT center for Security, Reliability, and Trust, University of Luxembourg, where he is also the vice-director of the center. He is currently running multiple collaborative research projects with companies in the automotive, satellite, financial, and legal domains. Lionel was elevated to the grade of IEEE Fellow in 2010 for his work on the software testing. He was granted the IEEE Computer Society Harlan Mills award and the IEEE Reliability Society engineer-of-the-year award for his work on model-based verification and testing, respectively in 2012 and 2013. He received an ERC Advanced grant in 2016 — on the topic of modeling and testing cyber-physical systems — which is the most prestigious individual research grant in the European Union. Thomas G. Dietterich (AB Oberlin College 1977; MS University of Illinois 1979; PhD Stanford University 1984) is Professor Emeritus in the School of Electrical Engineering and Computer Science at Oregon State University. Dietterich is one of the pioneers of the field of Machine Learning and has authored more than 200 refereed publications and two books. His research is motivated by challenging real world problems with special attention to ecological science, ecosystem management, and sustainable development. Another important research focus is the development of methodologies for ensuring that deployed human-AI systems are reliable and resilient, particularly in high-risk applications. This poses many new challenges for AI research among which is the need for AI systems to have models of their own competence and the need to deploy continual verification and validation for machine learning systems. Dietterich has devoted many years of service to the research community. He served as President of the Association for the Advancement of Artificial Intelligence (2014-2016) and as the founding president of the International Machine Learning Society (2001-2008). Other major roles include Executive Editor of the journal Machine Learning, co-founder of the Journal for Machine Learning Research, and Program Chair of AAAI 1990 and NIPS 2000. Dietterich is a Fellow of the ACM, AAAI, and AAAS. Stephen J. Eglash is Director of Research at the Stanford Institute for Human-Centered AI (Stanford HAI) where his group is responsible for research programs and external partnerships. Stanford HAI works to advance AI technology and applications, as well as to understand and influence the interaction of AI with society. Stanford HAI conducts research in AI technology, policy, and societal impact; convenes stakeholders from academia, industry, government, and civil society; and educates students, professionals, and others. 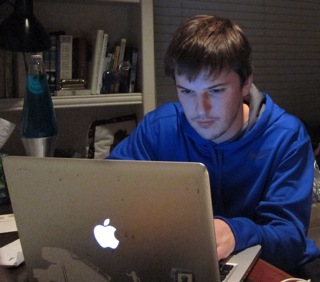 Previously at Stanford, Steve developed and managed research programs in computer science, energy, and sustainability. 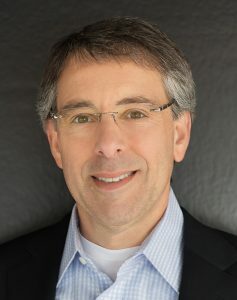 Prior to joining Stanford, Steve was president and CEO of the solar energy company Cyrium Technologies, consultant for the National Renewable Energy Laboratory and the US Department of Energy, venture capitalist at Worldview Technology Partners, vice president at SDL (JDSU), and member of the technical staff at MIT Lincoln Laboratory. Steve received a PhD and MS from Stanford University, and a BS from the University of California at Berkeley, all in Electrical Engineering. 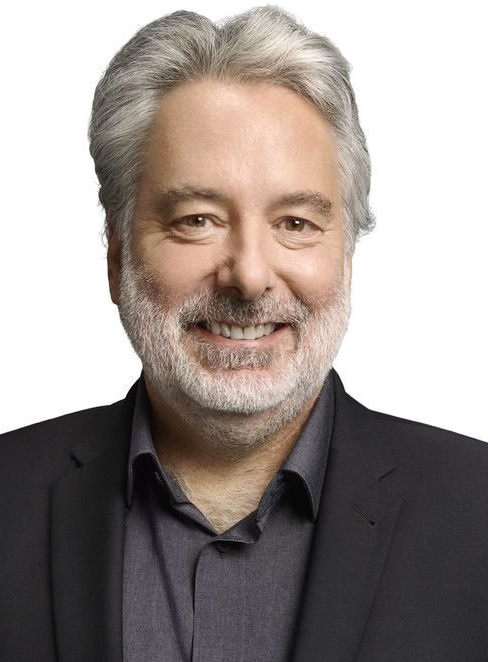 François Laviolette is a leader in the PAC-Bayesian theory, a branch of the theory of learning that helps to better understand machine learning algorithms and to design new ones. His research interests include machine learning algorithms for solving new types of learning problems, including those related to genomics, proteomics, drug discovery, and more. As a NSERC Industrial Research Chair in Machine Learning in Insurance, he is working on the creation of machine learning algorithms that can facilitate the exploitation of the big data harvested by the insurance industry to better reach their clients and better understand their needs. By knowing how the AI algorithms make decisions and being able to verify the accuracy of such decisions, the Canadian insurance industry will be better able to begin a big data shift to ensure its competitiveness. Giovanni Beltrame Giovanni Beltrame obtained his Ph.D. in Computer Engineering from Politecnico di Milano, in 2006 after which he worked as microelectronics engineer at the European Space Agency on a number of projects spanning from radiation-tolerant systems to computer-aided design. In 2010 he moved to Montreal, Canada where he is currently Professor at Polytechnique Montreal with the Computer and Software Engineering Department. He was also Visiting Professor at the University of Tübingen in 2017/2018. Dr. Beltrame directs the MIST Lab, with more than 20 students and postdocs under his supervision. He has completed several projects in collaboration with industry and government agencies in the area of disaster response and space exploration. He is the principal investigator for the first university-made CubeSat in Quebec, and scientific director of the Quebec Nanosatellite Constellation project. His research interests include modeling and design of embedded systems, artificial intelligence, and robotics, on which he has published research in top journals and conferences. Amel Bennaceur is a Lecturer (Assistant Professor) in Computing at the Open University since April 2016. She was previously a Research Associate at the Open University and a visiting lecturer at City University London. She received her PhD in 2013 from Paris VI University and conducted her research at Inria. Her thesis is entitled Dynamic Synthesis of Connectors in Pervasive Environments. Her research interests include dynamic mediator synthesis for interoperability and collaborative security. She was part of the Connect (https://www.connect-forever.eu) and EternalS (https://cordis.europa.eu/project/rcn/92868/factsheet/en) EU projects that explored synergies between machine learning and software synthesis. The results of her work have been published in leading conferences (e.g., such as ISWC, Middleware, and ECSA) and the top journal in the field, IEEE Transactions on Software Engineering. She has also been invited to present the results of her work in various scientific events, e.g., ESF Workshop, Dagstuhl, and Shonan seminars. 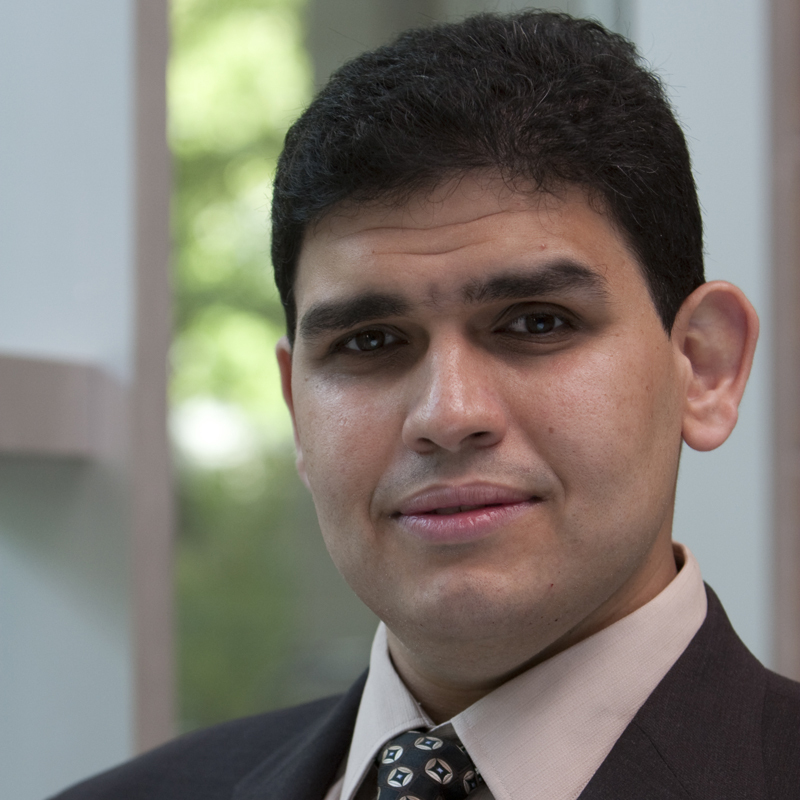 Ahmed E. Hassan is the NSERC/RIM Industrial Research Chair in Software Engineering for Ultra Large Scale systems at the School of Computing in Queen’s University. Dr. Hassan spearheaded the organization and creation of the Mining Software Repositories (MSR) conference and its research community. He co-edited special issues of the IEEE Transaction on Software Engineering and the Journal of Empirical Software Engineering on the MSR topic. Early tools and techniques developed by Dr. Hassan’s team are already integrated into products used by millions of users worldwide. Dr. Hassan industrial experience includes helping architect the Blackberry wireless platform at RIM, and working for IBM Research at the Almaden Research Lab and the Computer Research Lab at Nortel Networks. Dr. Hassan is the named inventor of patents at several jurisdictions around the world including the United States, Europe, India, Canada, and Japan. Dr. Hassan received the Ph.D., MMath, and BMath degrees from the School of Computer Science at the University of Waterloo in Canada. Fuyuki Ishikawa is Associate Professor at Information Systems Architecture Science Research Division, and also Deputy Director at GRACE Center, in National Institute of Informatics, Japan. His interests are in software engineering for dependability, including formal methods, testing, and optimization, especially for smart and autonomous systems. He is leading key activities in the Japanese industry for quality assurance of machine learning-based systems. Zhen Ming (Jack) Jiang is an associate professor at the Department of Electrical Engineering and Computer Science, York University in Toronto, Canada. His research interests lie within software engineering and computer systems, with special interests in software performance engineering, software analytics, source code analysis, software architectural recovery, software visualizations, and debugging and monitoring of distributed systems. Some of his research results are already adopted and used in practice on a daily basis. He received several Best Paper Awards including ICST 2016, ICSE 2015 (SEIP track), ICSE 2013, and WCRE 2011. He received the BMath and MMath degrees in computer science from the University of Waterloo, and the PhD degree from the School of Computing at the Queen’s University. 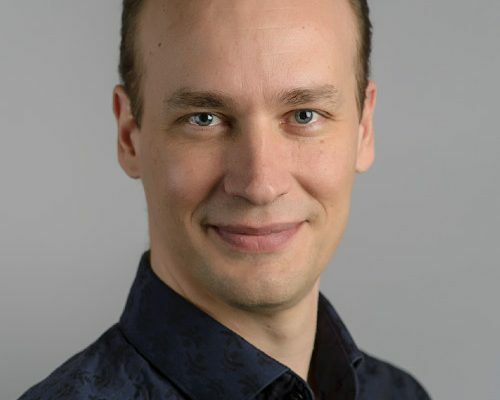 Bernd Lehnert holds the position of Vice President and Chief Development Architect at SAP working in the Product Area Consumer Industries, Montreal, Canada. Bernd is responsible for all architecture and technology related topics of SAP Consumer Industries which includes solutions for wholesale, consumer product and retail companies across a spectrum from fashion to groceries. He’s been with SAP for over 25 years and has held similar positions within SAP in several areas like Knowledge Management and Customer Relationship Management. Sacha Leprêtre received an Engineer Degree in Electronic and Computer Science Engineering from the University of Montpellier, France, in 1996, the Masters Degree (D.E.A.) in Signal and Image Processing from the University of Cergy, France, in 1997. He received a Ph.D. in robotics at the Equipe de Traitement des Images et du Signal (ETIS) within the Neuro-Cybernetics Group. He is currently director of innovation. development and technologies for AI research at MILA. 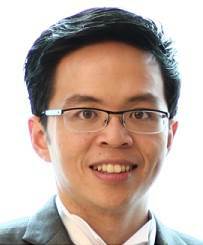 David Lo is associate professor in School of Information Systems, Singapore Management University, leading the Software Analytics Research (SOAR) group. He received his PhD from School of Computing, National University of Singapore in 2008. Before that, he was studying at School of Computer Engineering, Nanyang Technological University and graduated with a B.Eng (Hons I) in 2004. David is serving in the steering committee of IEEE/ACM International Conference on Automated Software Engineering (ASE), IEEE International Conference on Software Analysis, Evolution and Reengineering (SANER), and IEEE Working Conference on Source Code Analysis and Manipulation (SCAM). He is also in the editorial board of Empirical Software Engineering, Journal of Software: Evolution and Process, Information and Software Technology, Information Systems, and Neurocomputing (Software Section). Dr. Hiroshi Maruyama has spent 26 years in IBM Research, Tokyo Research Laboratory, working on various computer science areas such as artificial intelligence, natural language processing, machine translation, hand-writing recognition, multimedia, XML, Web Services, and security. He was the director of IBM Tokyo Research Laboratory from 2006 to 2009. From 2011 to 2016, he was a professor at the Institute of Statistical Mathematics where he worked on projects related to big data, statistics, and their impacts on society. He joined Preferred Networks, Inc. in April 2016 as the chief strategy officer. His current research interests include practical applications of machine learning, social implications of information technology and machine learning, and computer science and statistics in general. Currently he is a PFN Fellow. Tim Menzies (IEEE Fellow, Ph.D., UNSW, 1995) is a full Professor in CS at North Carolina State University where he teaches software engineering, automated software engineering, and foundations of software science. He is the directory of the RAISE lab (real world AI for SE). that explores SE, data mining, AI, search-based SE, and open access science. Prof. Menzies is the co-founder of the PROMISE conference series devoted to reproducible experiments in software engineering (http://tiny.cc/seacraft). 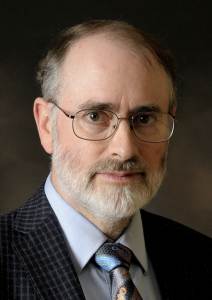 He is an associate editor of IEEE Transactions on Software Engineering, ACM Transactions on Software Engineering Methodologies, Empirical Software Engineering, the Automated Software Engineering Journal the Big Data Journal, Information Software Technology, IEEE Software, and the Software Quality Journal. In 2015, he served as co-chair for the ICSE’15 NIER track. He has served as co-general chair of ICSME’16 and co-PC-chair of SSBSE’17, and ASE’12. For more, see his vita, his list of publications, or his home page. Mathieu Nayrolles Mathieu has 10 years of experience in software quality and productivity. He obtained his Ph.D. from the Intelligent System Logging and Monitoring lab (Concordia, Montréal, Canada) in 2018 and he’s now a Technical Architect & Data-Scientist dedicated to Research & Development on software quality and productivity at Ubisoft. He presented his work at various international conferences such as SANER (Software Analysis, Evolution, and Reengineering), MSR (Mining Software repositories), WCRE (Working Conference on Reverse Engineering) or CPPCON. He also wrote several books on open-source technologies such as Angular, Solr or Magento. Chakkrit (Kla) Tantithamthavorn lecturer in the Faculty of Information Technology, Monash University, Australia. 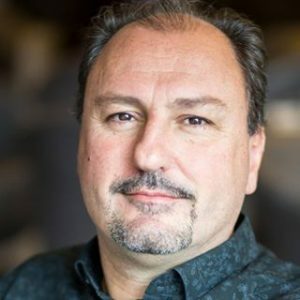 He is an emerging expert in the areas of Explainable Software Analytics and Software Quality Management, having advanced the foundations of empirical-grounded software quality theories and advanced many intelligence technologies for software quality management. His research aims to develop technologies that enable software practitioners to produce the highest quality software systems with the lowest costs. Currently, his research focused on inventing practical and explainable analytics to prevent future software defects. He is best known as a lead instructor at MSR Education 2019 about Guidelines and Pitfalls for Mining, Analyzing, Modelling, and Explaining Software Defects, and the author of the ScottKnott ESD R package (i.e., a statistical mean comparison test) with more than 5,000 downloads. More about him is available at http://chakkrit.com. Danny Tarlow is a Research Scientist at Google Brain in Montreal. 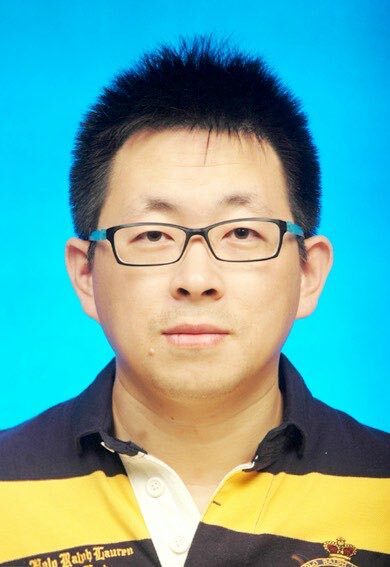 His main research interests are in the application of machine learning to problems involving structured data, with a particular interest in the intersection of machine learning and programming languages. 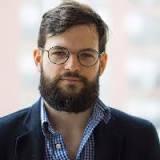 He holds a Ph.D. from the Machine Learning group at the University of Toronto (2013) and was previously a Researcher at Microsoft Research Cambridge UK with a Research Fellowship at Darwin College, University of Cambridge. 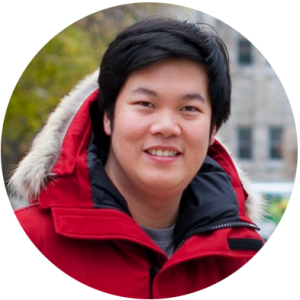 His work has won awards at UAI (Best Student Paper, Runner Up), ICML and NeurIPS Workshops (Best Paper x 2), and NeurIPS (Best Paper). 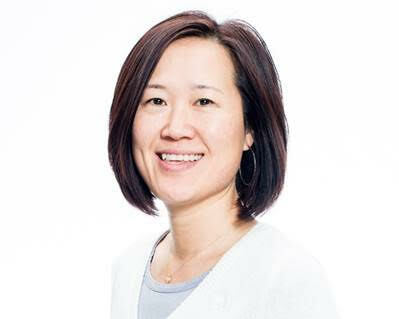 Tina Yang Development Architect at SAP, based in Montreal, Canada. Tina has been with SAP for over 14 years and worked in various industries like Consumer Industries, Supply Chain Management – Transportation Management, and Utilities. Before joining her current team (Cross-Industry Cloud Development – Architecture & Engineering Service team) and take upon a keen focus on Applied Machine Learning, she has held the product architect role and capacity for various SAP products such as Point-of-Sale Data Management (POSDM ) powered by HANA, Customer Activity Repository (CAR), SAP Assortment Planning for Retail, and SAP S/4HANA for Fashion and Vertical Business. Jie M. Zhang is a research fellow at CREST, UCL. She got her PhD degree from Peking University in 2018. She has won the 2016 Microsoft Research Asia Fellowship, the Outstanding Graduate Award and the Top-ten Computer Science Research Excellence Award from Peking University. She is the co-chair of ASE Student Research Competition 2019. Her research focus is to build more channels between SE and AI to make each community benefit more from the other. 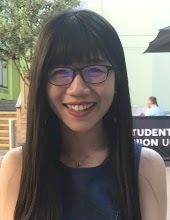 Her past research has applied AI to SE, such as to use search-based techniques to automatically inferring test oracles and to use machine learning techniques to automatically predicting program behaviours. 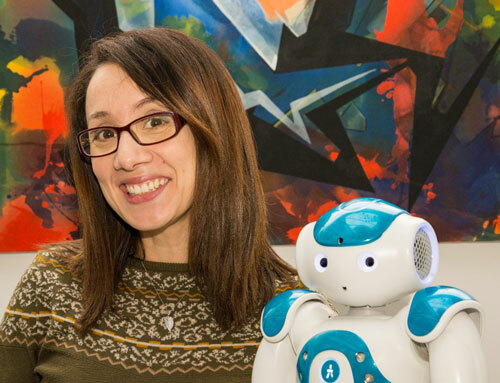 Currently, she is combining her expertise in SE (e.g., mutation testing and metamorphic testing) and AI (e.g., machine learning and search algorithms) to help machine learning testing and overfitting detection.